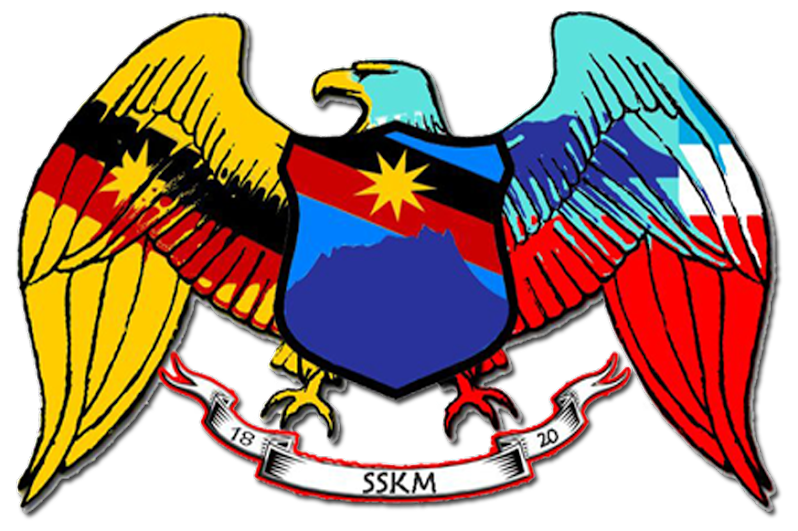 The Malaysia Agreement of 1963, the treaty that brought Sarawak, Sabah, and for a short while Singapore, to form the Federation of Malaysia, is an invalid agreement, a forum here heard. 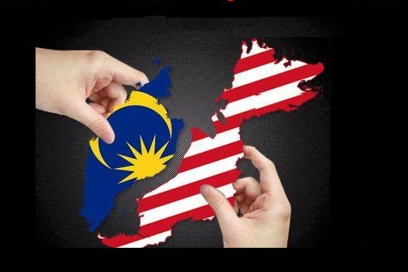 The forum on the Malaysia Agreement in Kuching was also told that Malaysia had started out as an “equal partnership” but had now turned to a “take-over project” by Putrajaya. 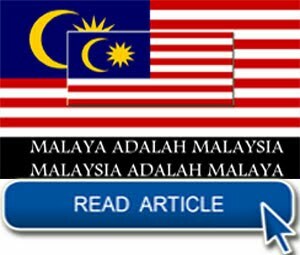 A former deputy minister also told the forum to take its case to courts in the United Kingdom as the agreement was brokered by the British. 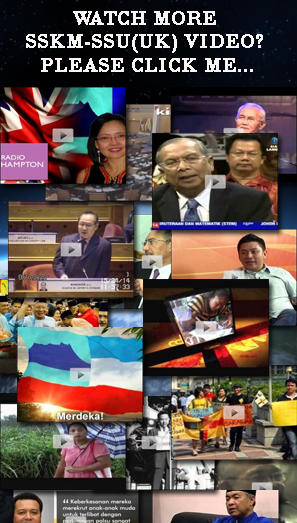 Robert Pei, a Sarawak-born lawyer now practising in Australia, said the Malaysia Agreement was “void ab initio” - a Latin legal phrase meaning it was not valid from the start - as it was not made in compliance with the established principles and rules of international laws like the Vienna Convention on Law of Treaties (VCLT), the Universal Declaration of Human Rights, 1946 and the United Nations Decolonisation Declaration of 1960 (UNDD). 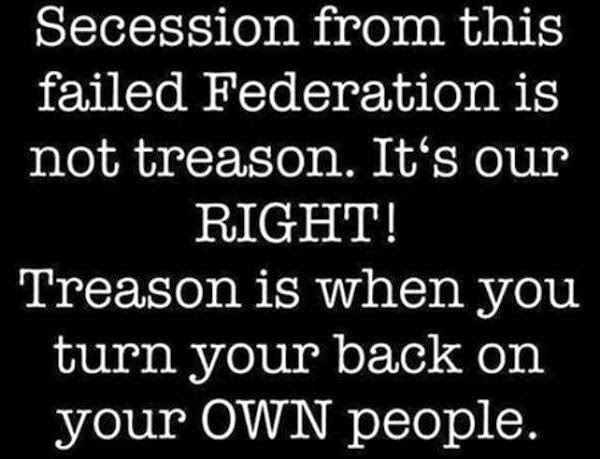 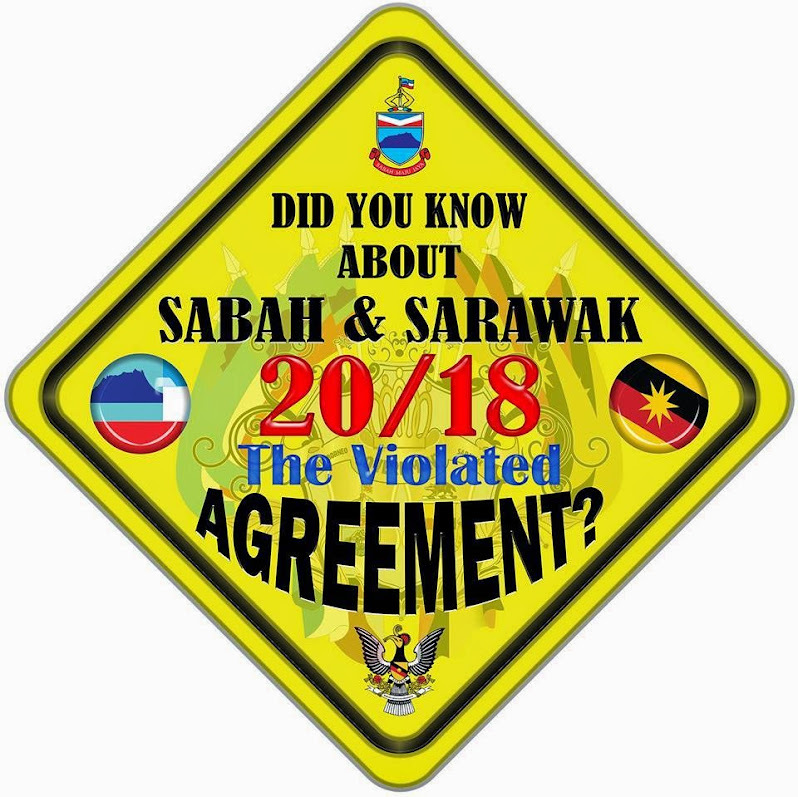 violated Article 4 of the UNDD and Article 52 of VCLT, when Britain and Malaya jointly used armed force and repression to coerce the Borneo states into Malaysia under cover of quelling the Brunei Uprising in 1962 and the guerrilla independence war. 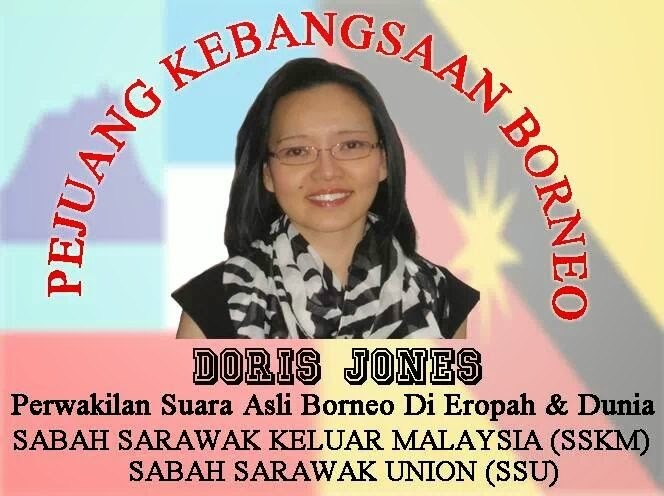 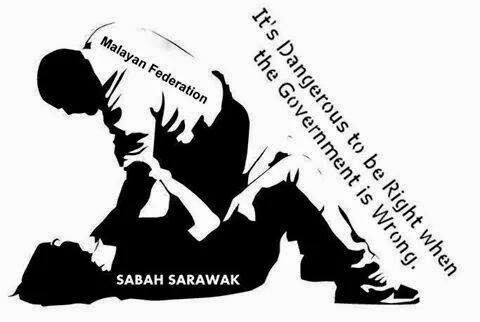 “The British repression and suppression of pro-independence Sarawak nationalists was not just a violation of the UNDD but it was a major violation of human rights under the Universal Declaration of Human Rights 1948,” Pei added. 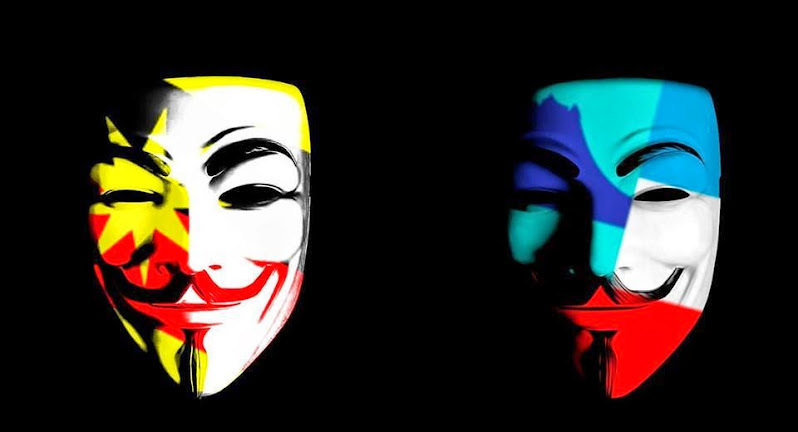 “On its very face, the MA63 document displayed a fatal and fundamental flaw. 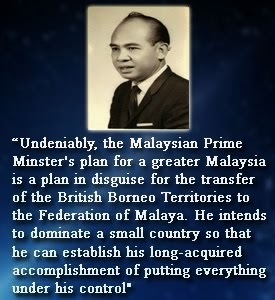 On the “established principle” of international law that only sovereign states could enter into valid agreements with other states, Pei pointed out the then North Borneo (now Sabah) and Sarawak were not sovereign states on July 9, 1963 when the Malaysia Agreement was signed and therefore had no legal standings to sign the agreement. 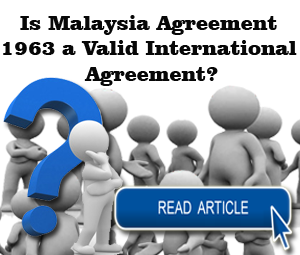 “The Malaysia Agreement, registered as an international treaty with the United Nations in 1973, was purportedly made between five 'sovereign states' - the United Kingdom, Malayan Federation, Singapore with North Borneo and Sarawak on July 9, 1963." 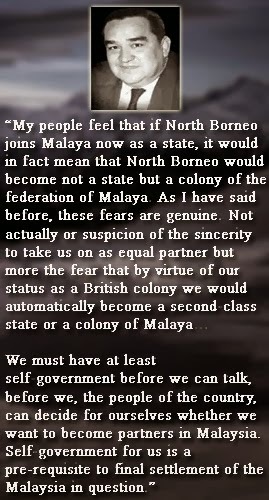 He said as North Borneo and Sarawak were still colonies and therefore has no independent international representation, and its top-level administration is under direct control of the metropolitan state that owns the colony, the agreement was actually entered into between only two independent sovereign states, the United Kingdom and Malaya. 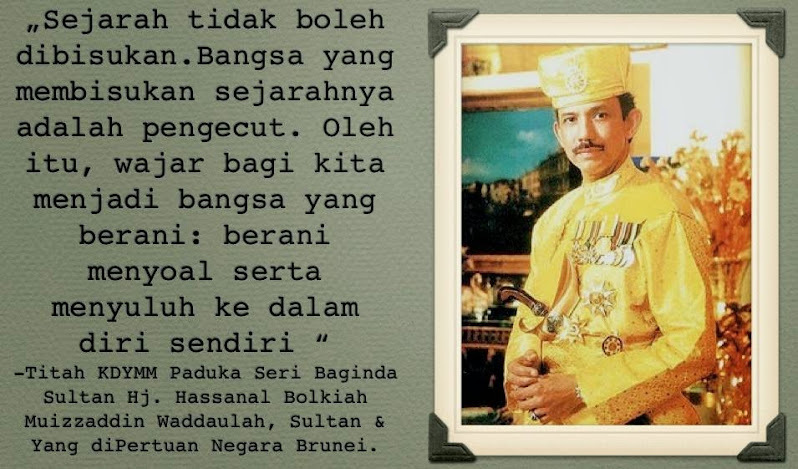 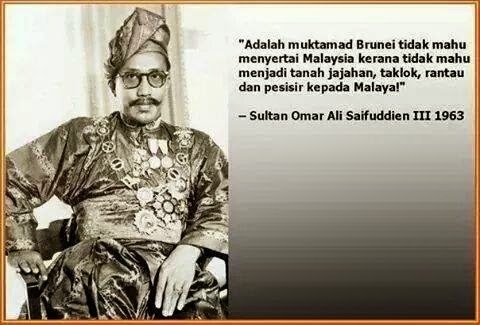 He believed in the latter, saying Malaya had “colluded and pre-determined with Britain to form Malaysia to re-colonize the Borneo territories”. 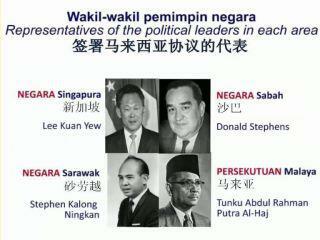 He also said the MA63 was invalid and was abrogated by Singapore's separation and independence from Malaysia in 1965. 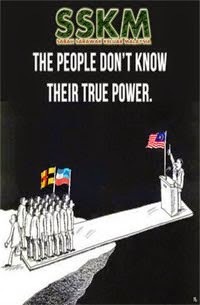 “An international treaty could not be changed without the agreement and consent of all the parties. 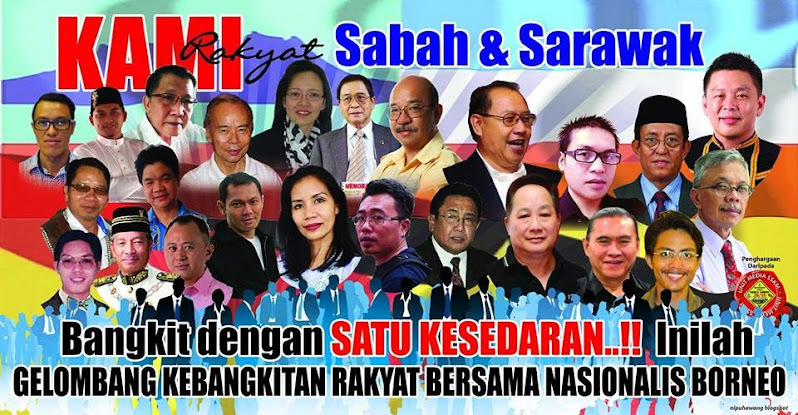 The chief of Sabah-based party Star and Bingkor state assemblyman, Datuk Dr Jeffrey Kitingan (pic, left), concurred with Pei's view that what started as “equal partners” had now turned to a “take-over project” by Putrajaya. 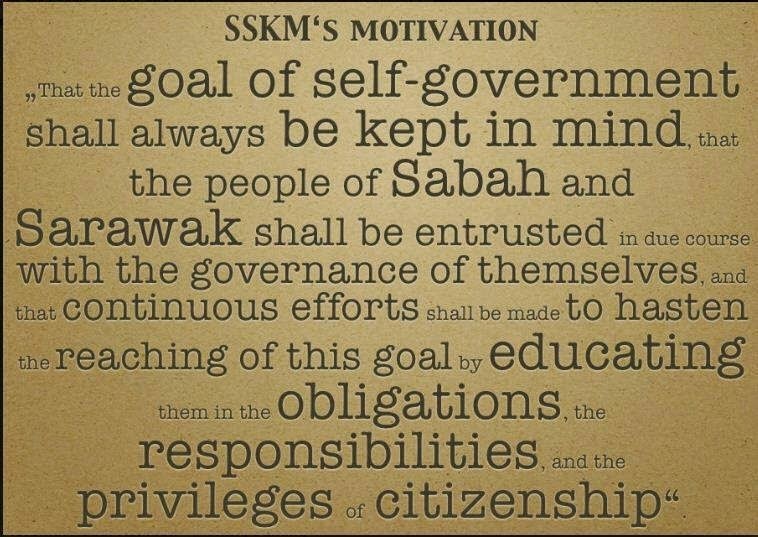 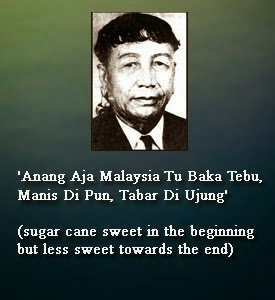 Kitingan, who has been critical of the erosion of Sabah and Sarawak rights in the Malaysia Agreement, cited issues like religion, 'Project IC' and the plundering of the states' mineral wealth, failure to implement the Borneosation of the civil service, and the position of indigenous people in favour of the Malays as the “federal play to re-colonise Sabah”. 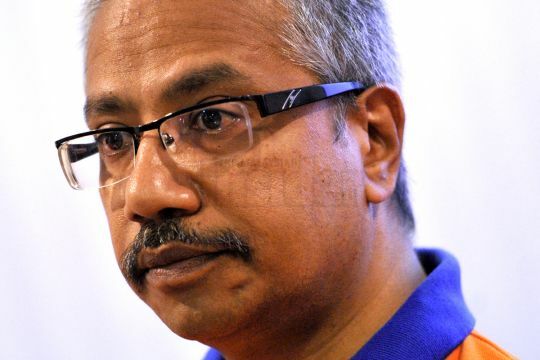 Hindraf chairman, P. Waythamoorthy, who was specifically invited to share his experience in taking Hindraf's case to the courts in the United Kingdom, said Sabah and Sarawak can also take their right for self-determination to British courts as the British government could be held liable for their current predicament. 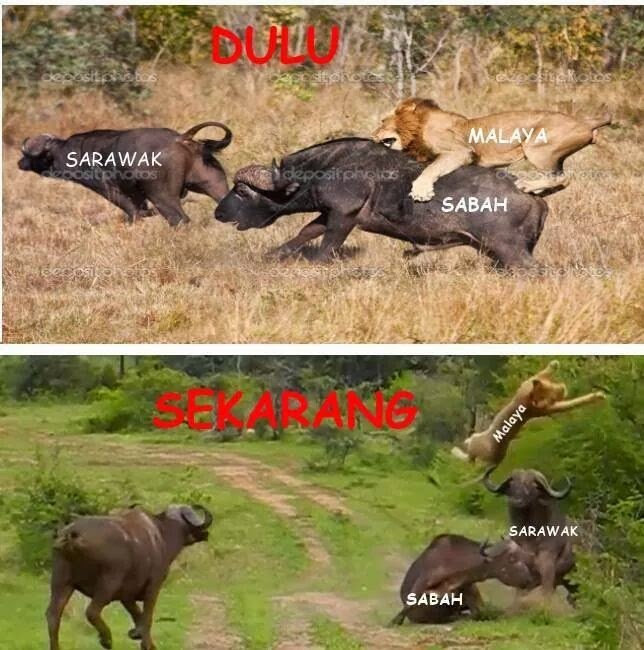 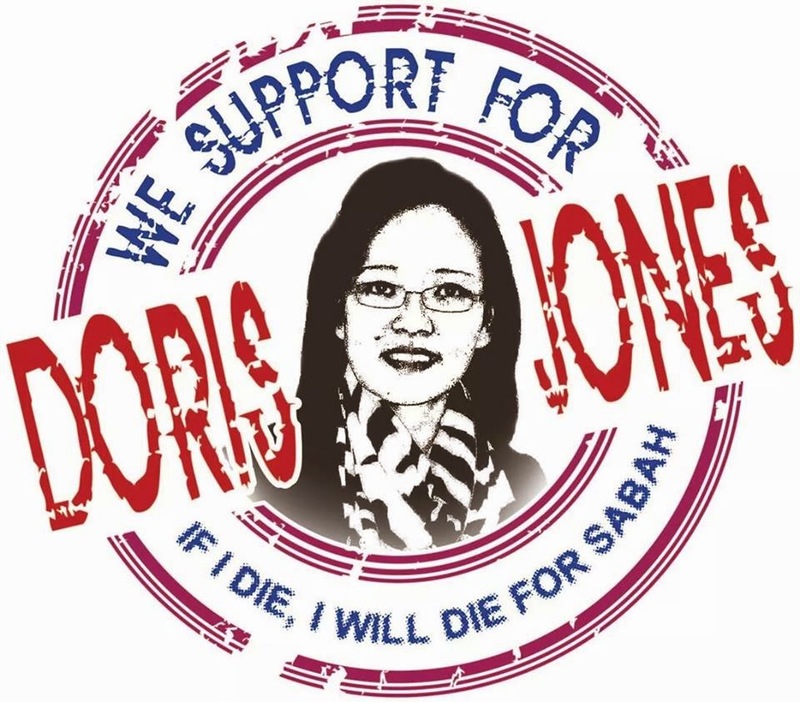 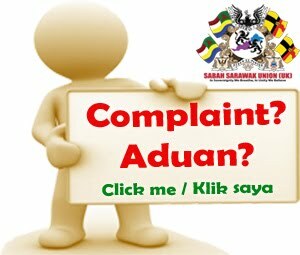 “Sue Britain and hold them liable for compelling Sabah and Sarawak into the Malaysia Agreement and seek a declaration in the UK court that the MA63 is null and void,” the former deputy minister said. 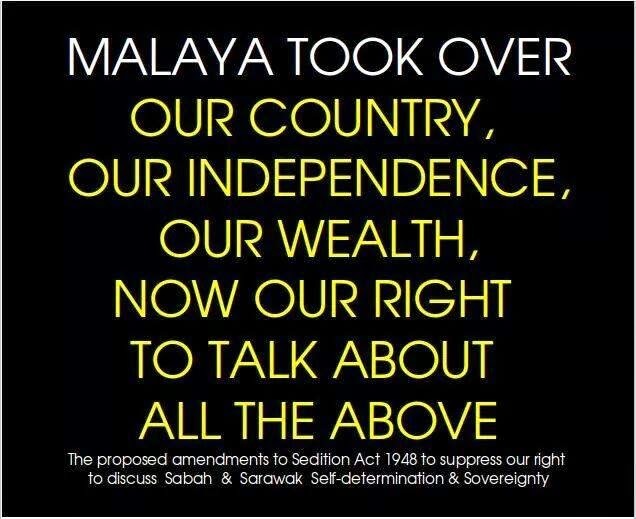 Waytha however warned that such a legal fight would be long and “would not be easy”. 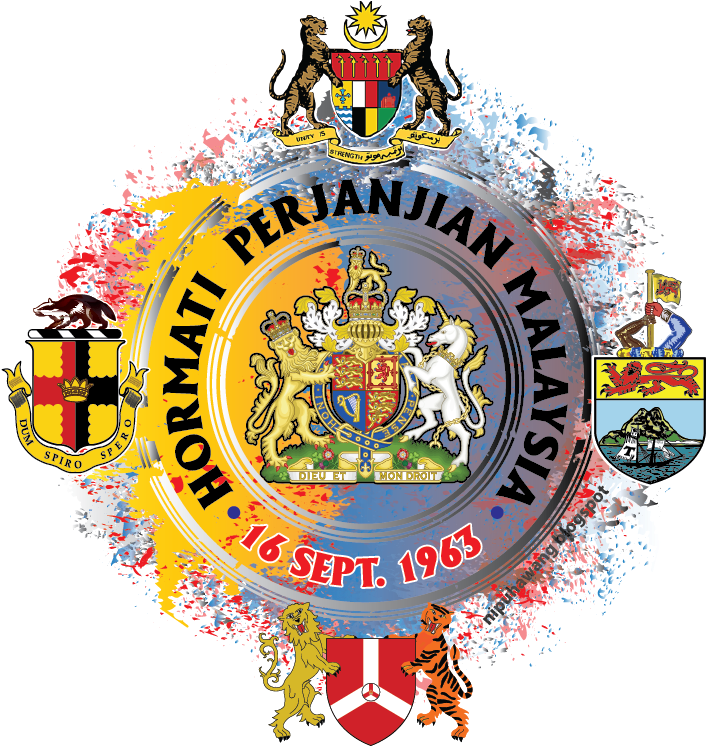 Sharing his experience in taking the plight of Malaysian Indians to the British court, Waytha said he is willing to assist nationalists in the two Borneo states to take their case to Britain. 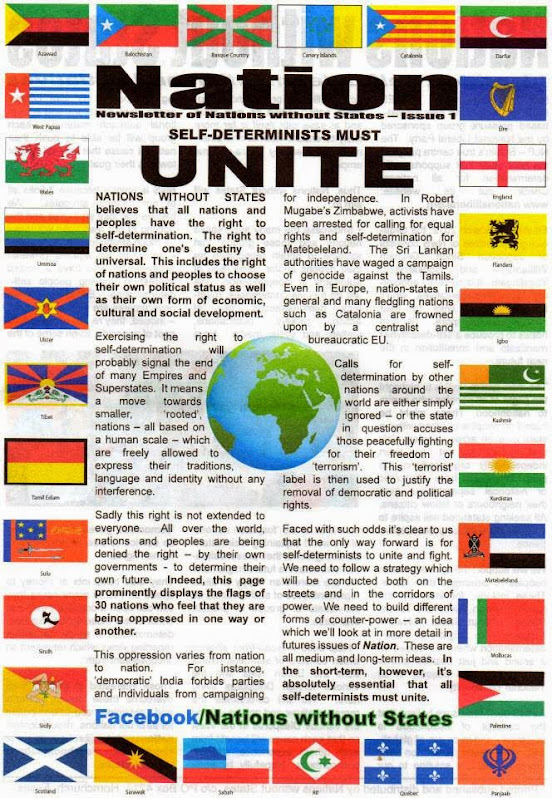 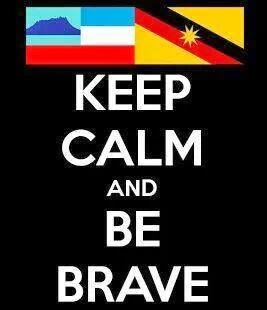 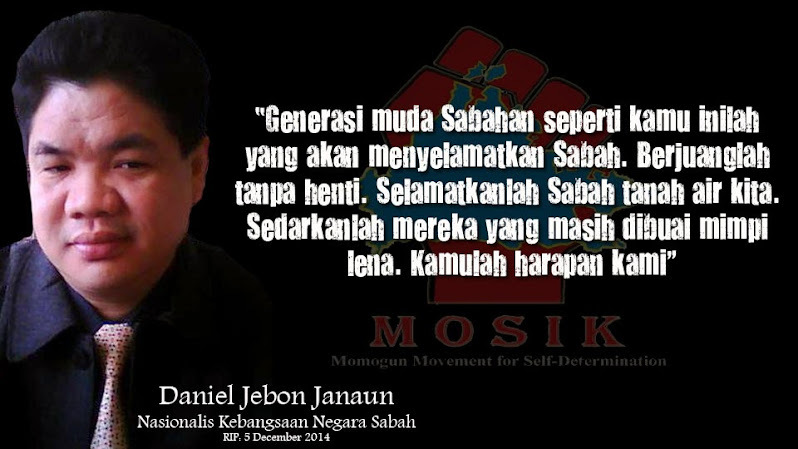 “The states of Borneo have the right to self determination, autonomy. 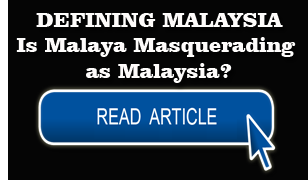 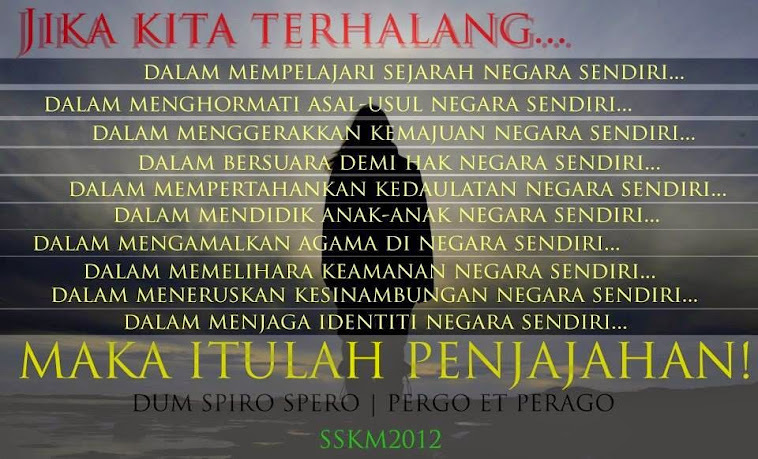 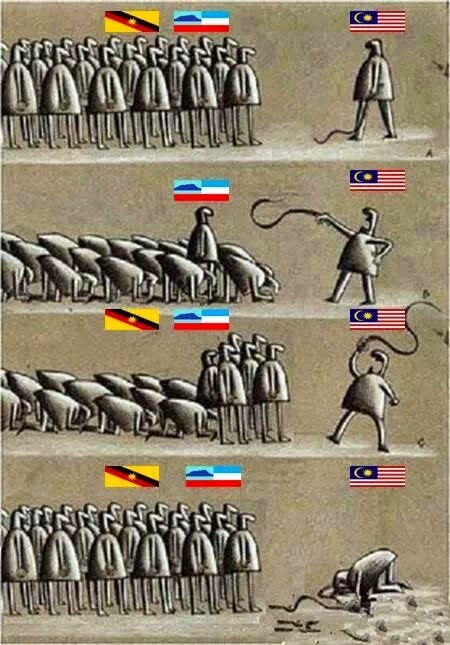 “Culturally, socially, ethnically they are different from Peninsula Malaysia. 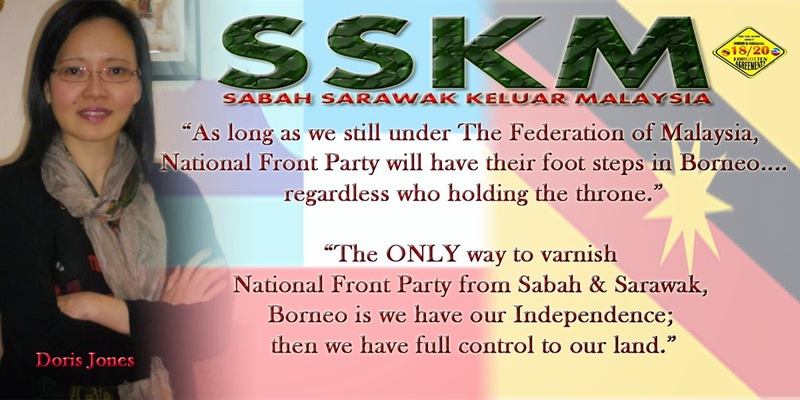 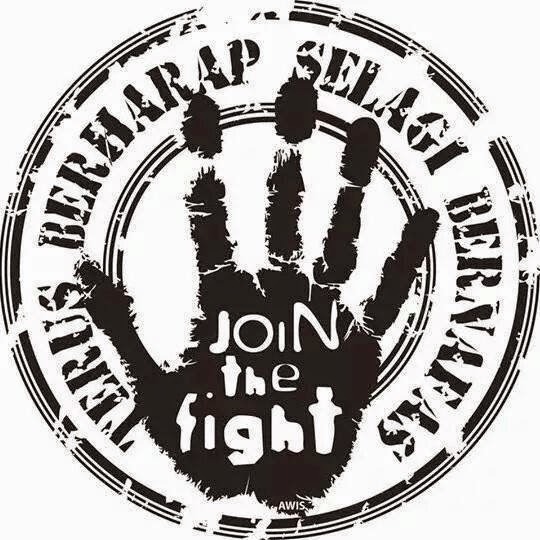 They have their right to chart their own course,” he said at the forum that also had former Sabah chief minister and president of SAPP, Datuk Seri Yong Teck Lee, and deputy President of Parti Bansa Dayak Sarawak (PBDS) Baru, Patrick Anek Uren, as speakers. 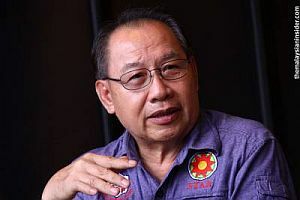 Waytha (pic, right), who once inked a Memorandum of Understanding last year with Barisan Nasional to improve the Indian community, said the British government was not acting in good faith in creating Malaysia because the “UK government was more interested in protecting their strategic defence and economic interests in South-east Asia than the interests of Sabah and Sarawak”. 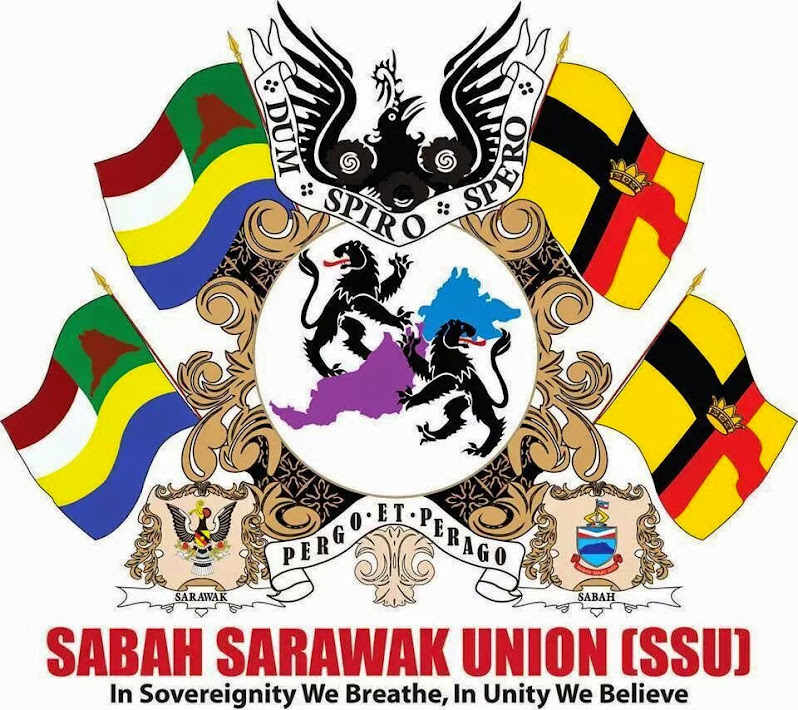 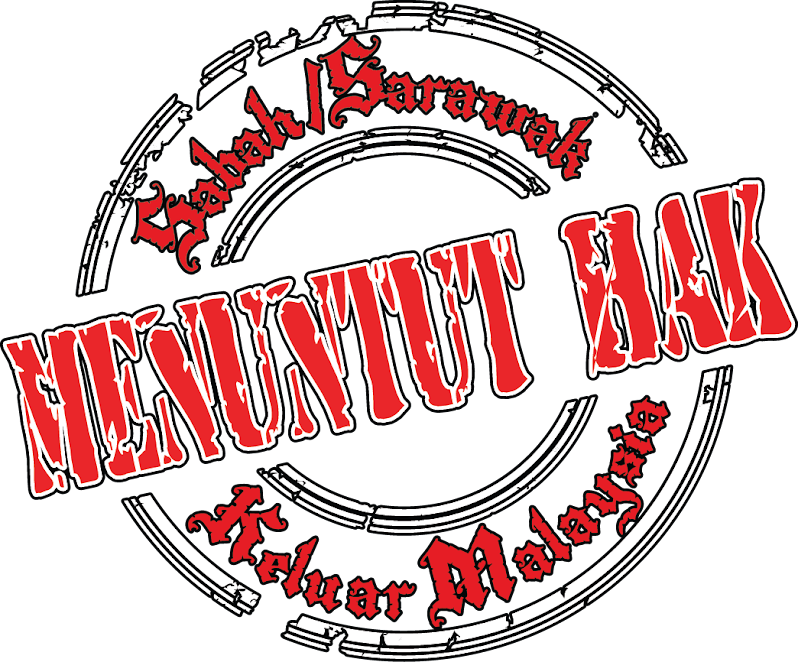 The forum, jointly organised by Sarawak Association for Peoples’ Aspiration (SAPA) and Borneo Heritage Foundation of Sabah (BHF) which Kitingan heads, had some 200 people packed in the conference hall of a local hotel. 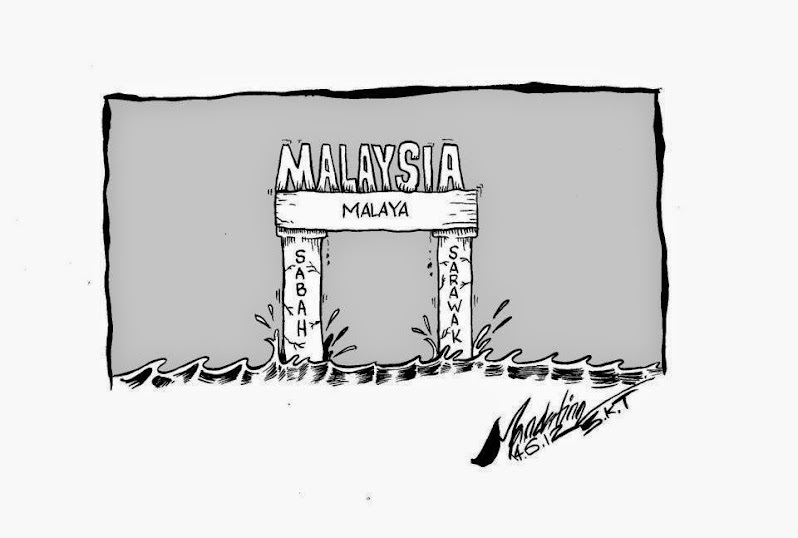 – April 28, 2014.